Treat your ears to a little love. 1. 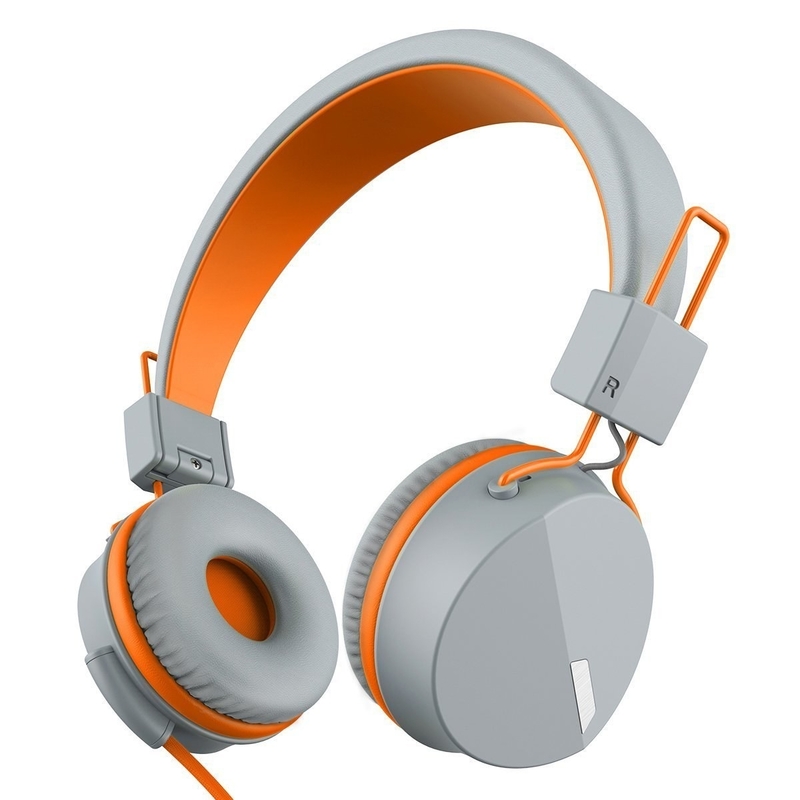 If you're looking to be comfortable while listening to tunes, the Kanen I-39 headphones are a great choice. 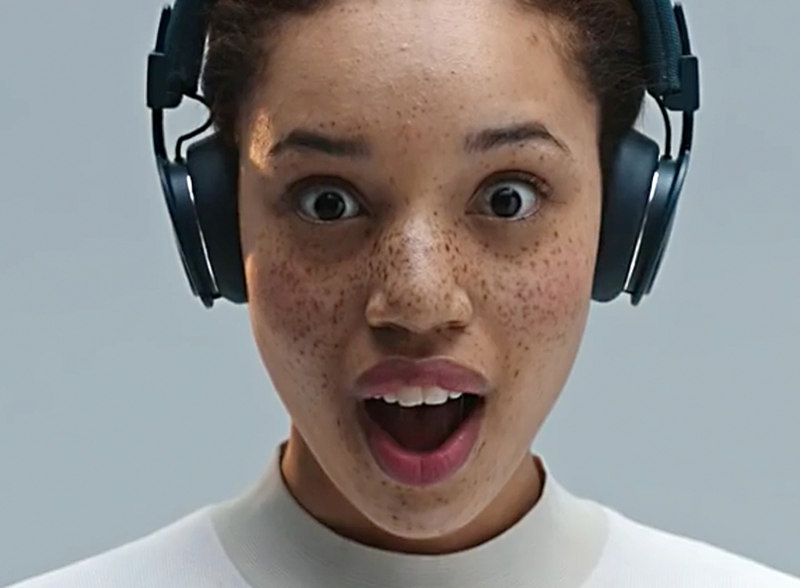 And if you're in the market for wireless, check out the top picks for the best wireless headphones on BuzzFeed Reviews. 2. 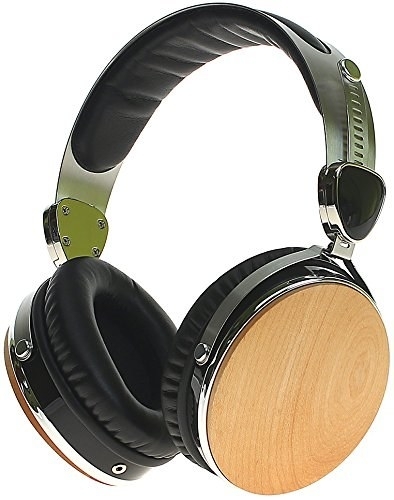 Wanna tune out loud sounds with loud bass? 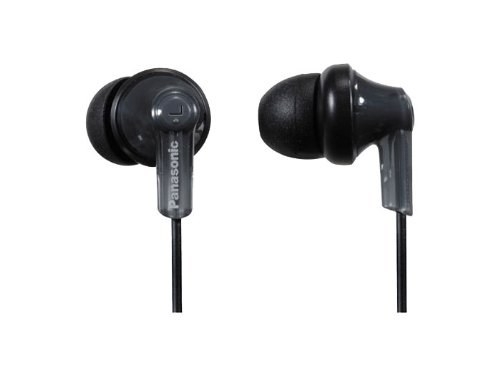 Panasonic in-ear headphones are for you. 3. These Mpow bluetooth headphones fold easily so you can put them in your bag when you're not using them. 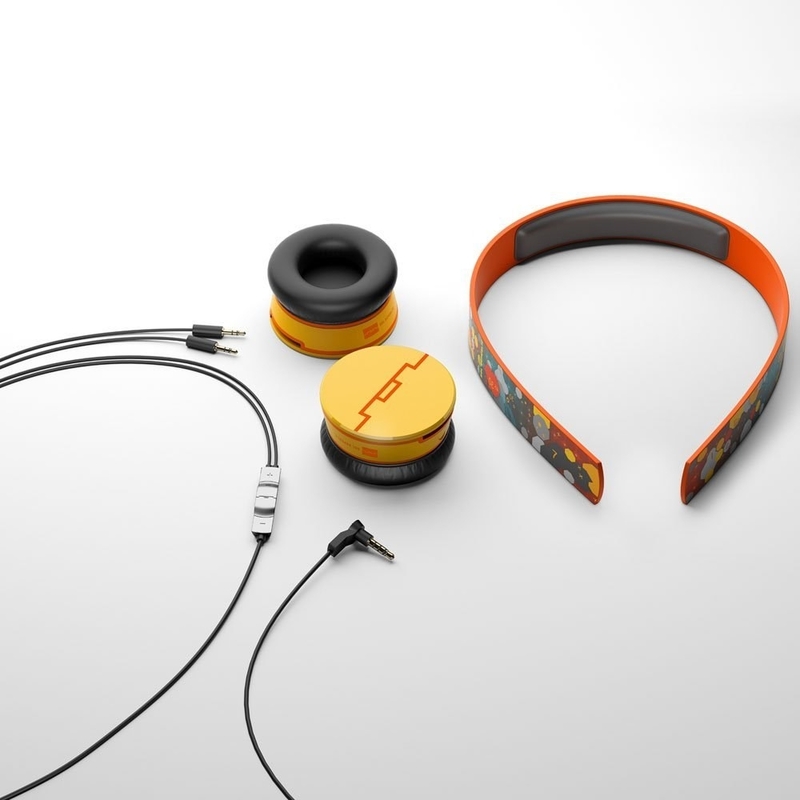 Need a speaker to match those new headphones? Check out our top picks for the best bluetooth speakers on BuzzFeed Reviews. 4. 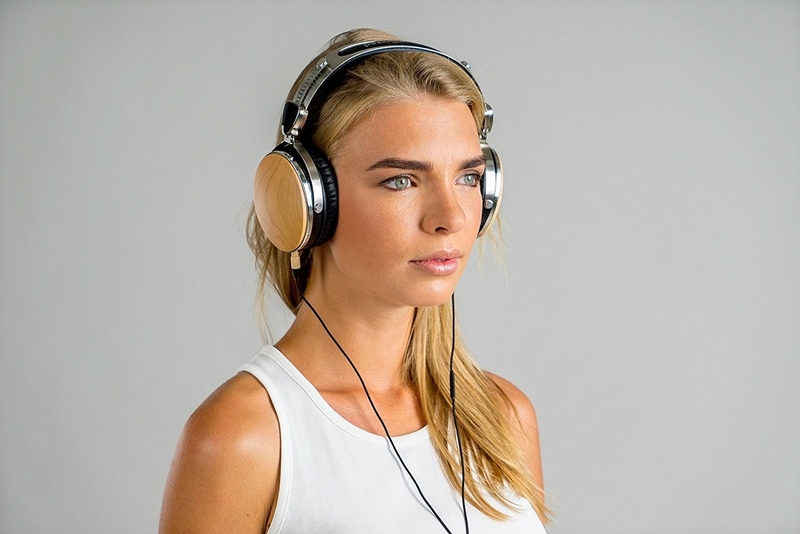 Symphonized's wood headphones have a sound that matches their dapper appearance. 5. 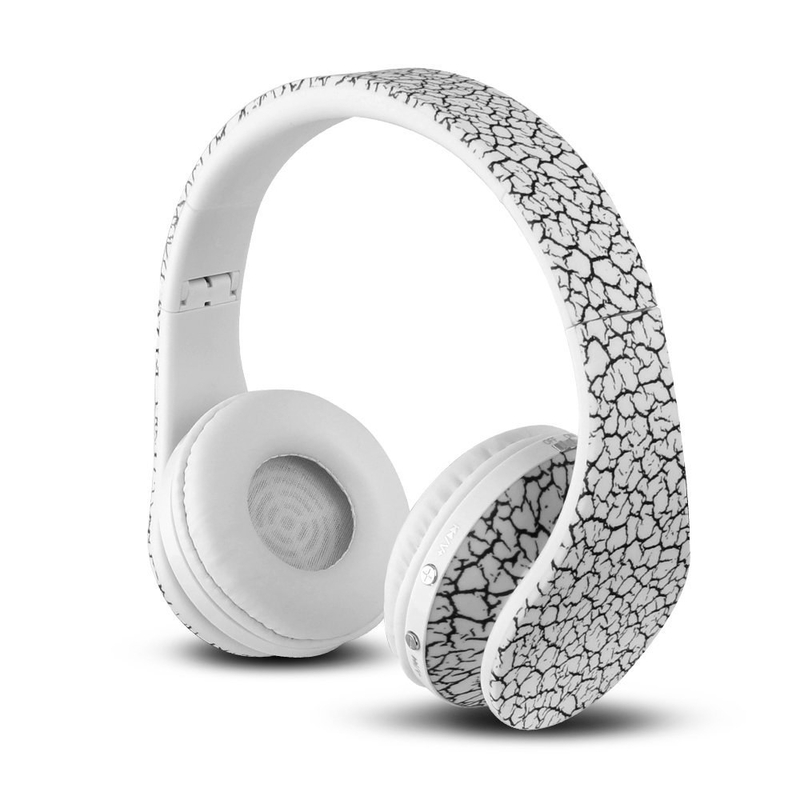 For headphones that are as cool as you are, UrbanEars Plattans will honestly turn heads (but you won't notice because you'll be crying over the amazing audio quality). 6. 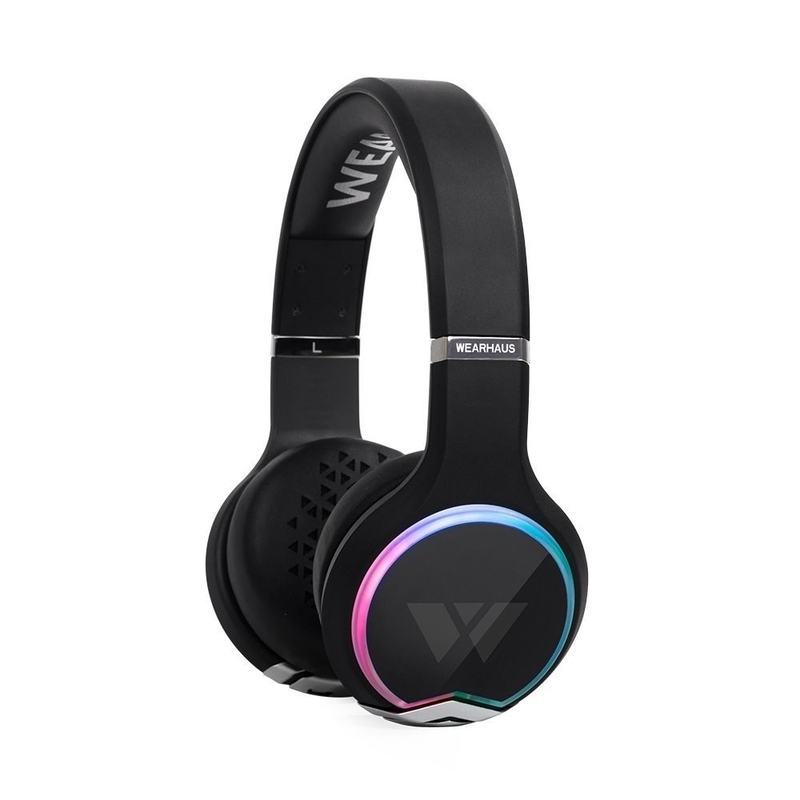 Along with their awesome pattern, FX Victoria bluetooth headphones have a ten hour play time and (if someone interrupts your jam time) a built-in mic. 7. USTEK in-ear headphones won't slip out while you're getting your workout in. 8. 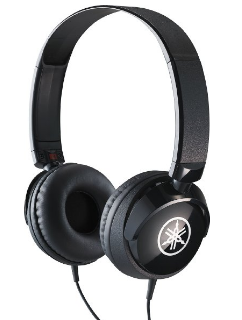 Audio-Technica studio headphones offer dynamic, crystal clear sound. 9. 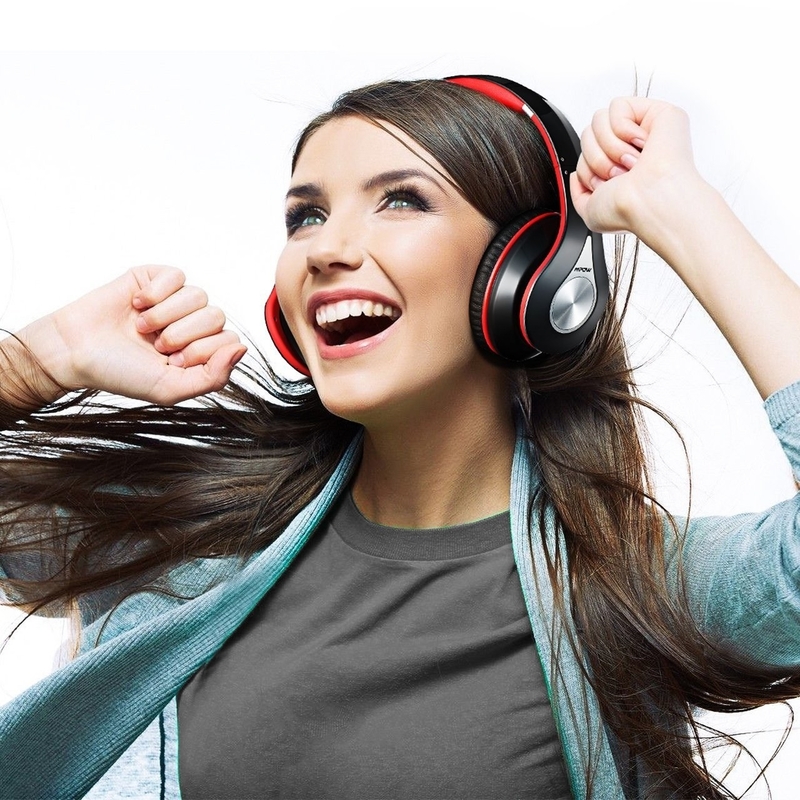 If you love blasting your music (even though you SHOULDN'T, it's horrible for your hearing) Sony driver headphones will give you that extra BOOM. 10. 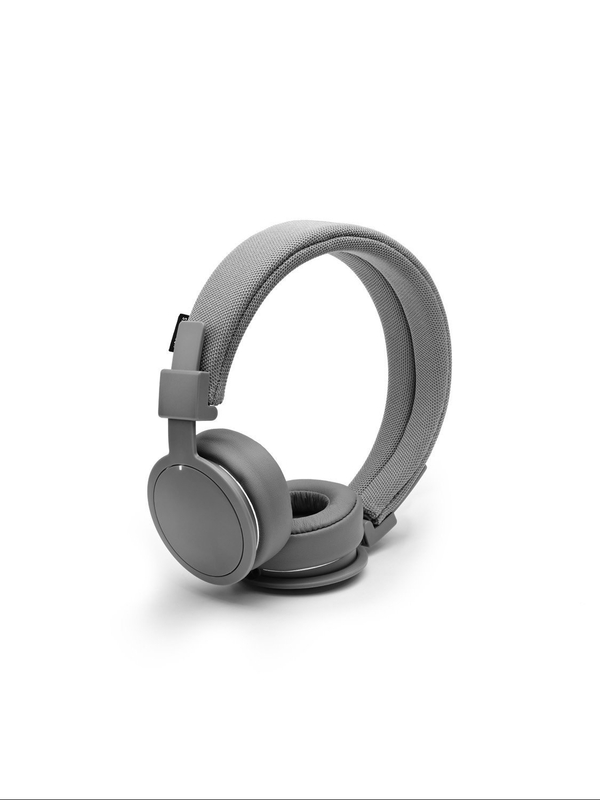 UrbanEars Plattan ADVs are just as beautiful as the regular Plattans, but wireless and with a swipe remote interface, so you won't have to bother with buttons. 11. Beyerdynamic's acoustic headphones are great for an audiophile who loves to hear every nuance of the songs they listen to. 12. 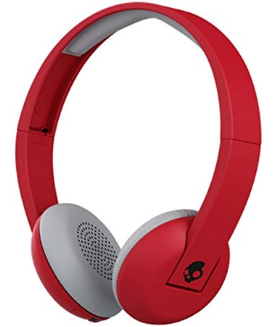 Want a great dupe for the Power Beats? 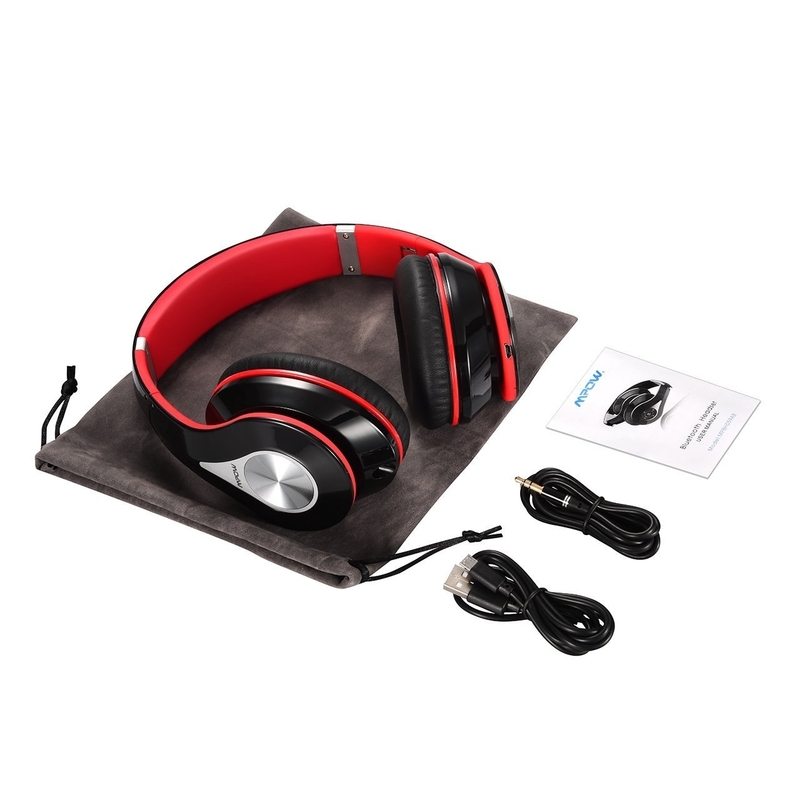 ALZN bluetooth headphones gives you the same versatility with a great sound. 13. 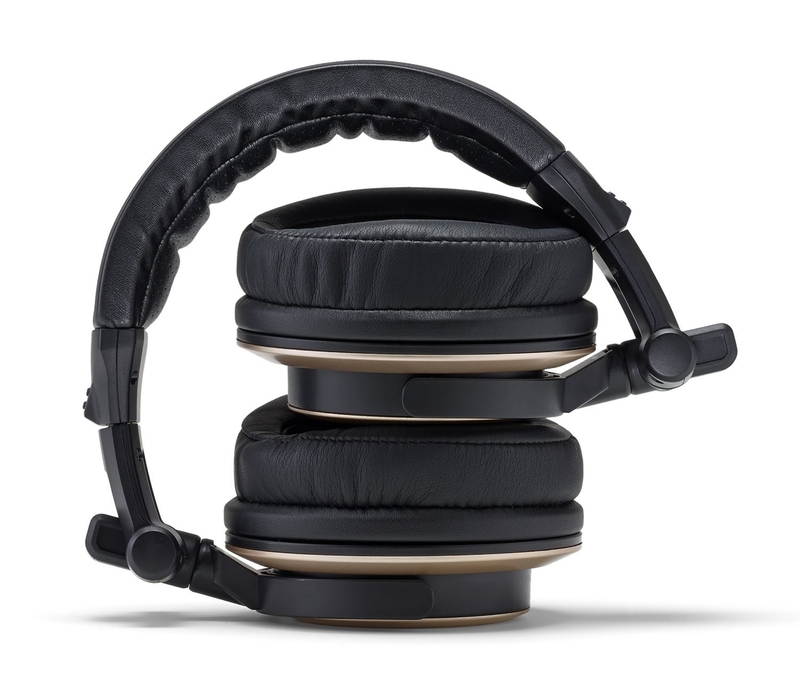 Do you actually make music and need a dependable and durable pair? 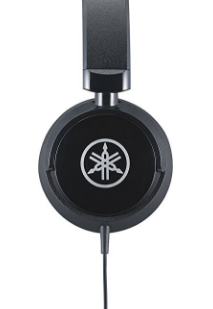 Yamaha compact headphones are a classic brand that won't do you wrong. 14. Want some Beats but don't want to pay Beats money? 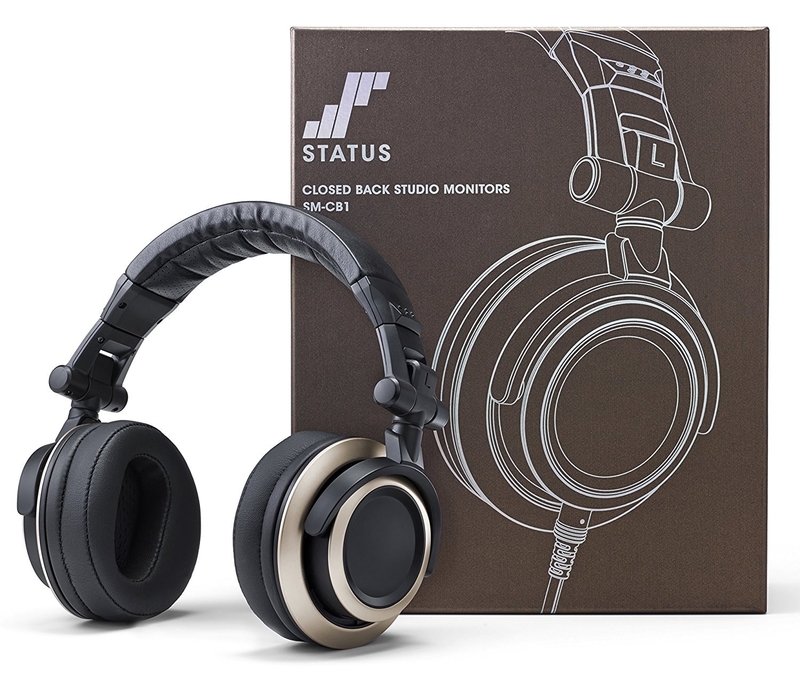 Status Audio studio headphones are just as good... at a fraction of the price. 15. 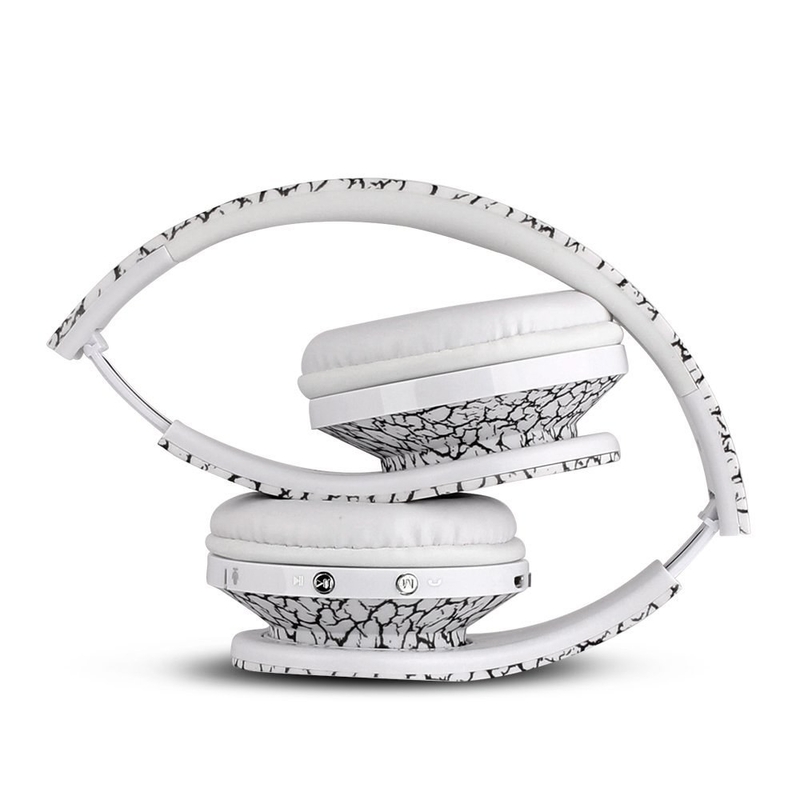 Or maybe you do want to splurge on some Beats. The Solo 3s have up to FOURTY hours of battery life and—of course—the sound is amazing: Dr. Dre made them. 16. 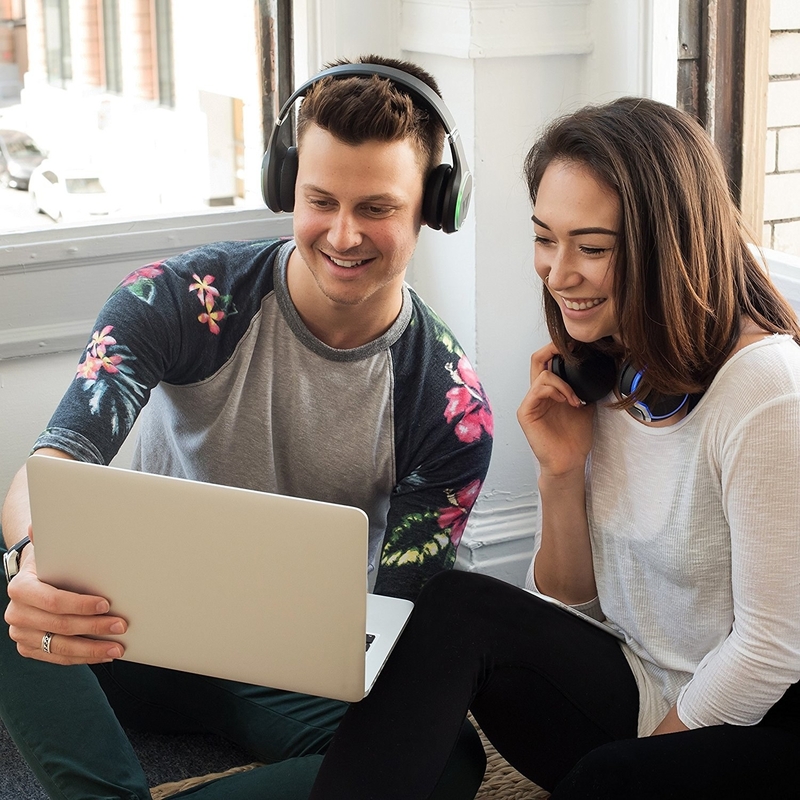 Everyone wants to share music with their friends: Wearhaus ARC bluetooth headphones have the ability to share music wirelessly (with others who have them) and they come with a charging station. How cool! 17. 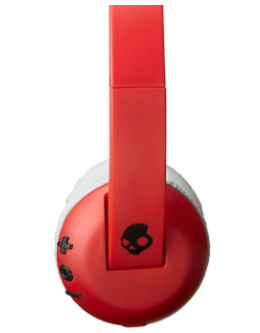 Skullcandy bluetooth headphones with plush ear pillows that are comfy as hell. 18. 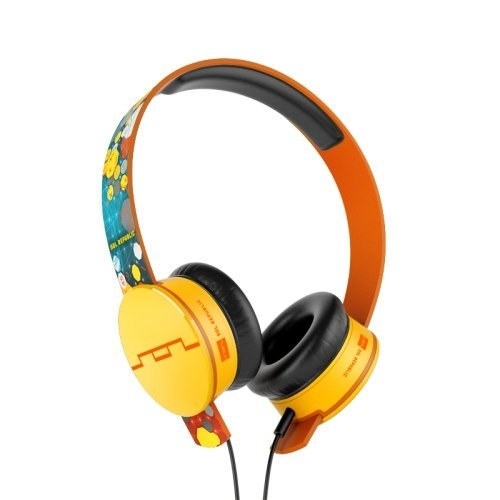 SOL Republic on-ear headphones complete with interchangeable headbands (as well as high definition sound for any song that you're listening to).